The members of the Mt. 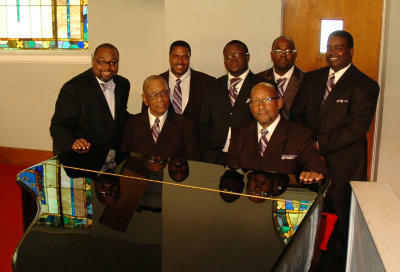 Zion Baptist Church Music Ministry are responsible for providing multigenerational music to our multigenerational congregation. This music consists of psalms, hymns and spiritual songs that are biblically based and appropriate for the worship and the liturgical calendar. Each member of the music ministry has accepted their calling as worship leaders. In this capacity, each person is responsible for uplifiting the name of Jesus and ushering in the spirit of praise, worship, and thanksgiving where ever they abide. 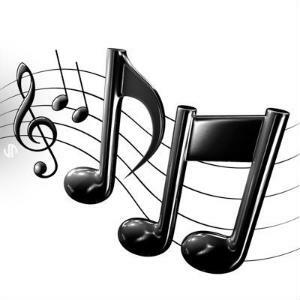 Currently the music ministry consists of the mass choir, The Voices of Zion and the Men of Valor chorus. 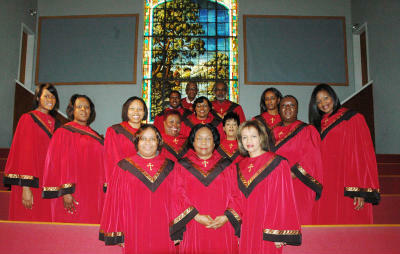 The members of these groups strive to be spiritually alert and emotionally aware of the needs of their fellow choir members and church members. These singers are physically able to stand, raise, clap their hands and move their feet in a manner that would foster an outward exhibit of praise and worship unto God. The choir’s presentation is uplifting, fulfilling and provides a musical nugget for our parishioners to carry home and reflect upon during the week.